The super soft fabric with HD printing, lower price,Whenever you hug your dakimakura you will immediately feel calmer and less anxious. Desperatio Shumatsu Nani Shitemasu ka Isogashii Desu ka Sukutte Moratte Ii Desu ka Noft Kay - Once you have it,you will love it! 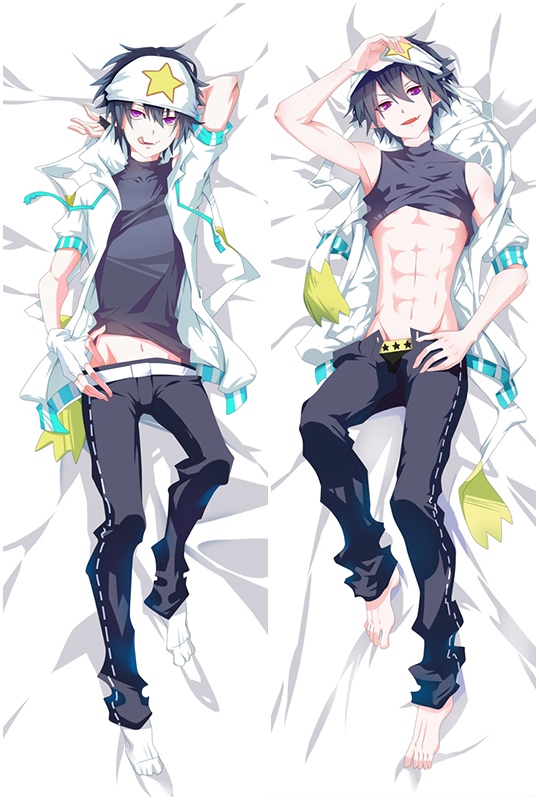 Larntolk Itsuri Historia Shumatsu Nani Shitemasu ka Isogashii Desu ka Sukutte Moratte Ii Desu ka Anime Dakimakura with Double stitched edges so that you do not have to worry about them tearing apart while shipment. 100%Polyester Larntolk Itsuri Historia Waifu pillow cover makes it super soft and durable. Take Larntolk Itsuri Historia home now! 100% Polyester with good drapability. Double-printed Niglart Shumatsu Nani Shitemasu ka Isogashii Desu ka Sukutte Moratte Ii Desu ka with LOCK-EDGE craft. vastly improved your quality of life. 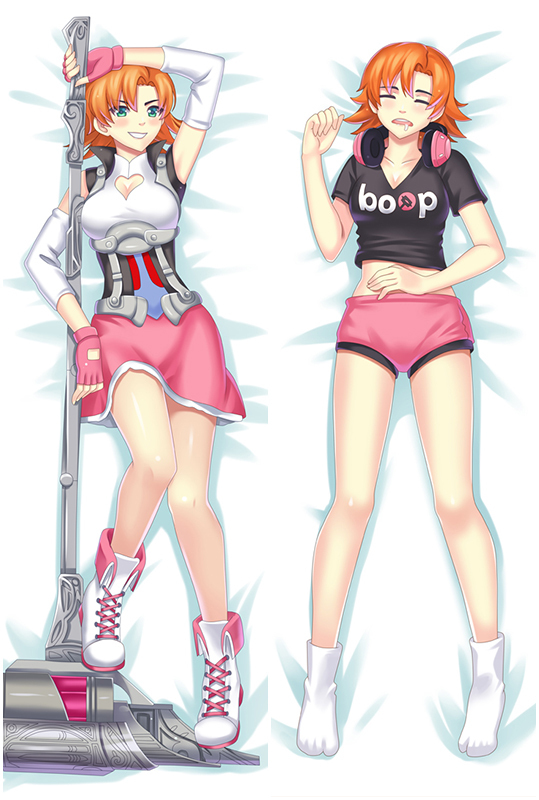 Exclusively Dakimakura Made Service Available too.